Each bilum has been purchased directly from each woman and paid for at the price they set. This empowers these woman to be able to earn an income and spend it how she chooses – to pay for her children’s schooling, new clothes, tools or medical expenses. It’s 100% her choice. In order to keep this cycle going, prices are kept as close as possible to the price we purchase them for. 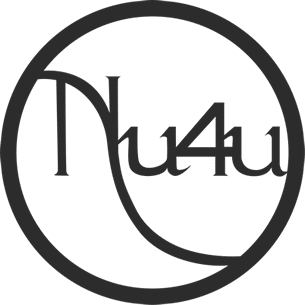 Nu4U has partnered with Maula PNG and is their Australian connection to help provide greater exposure for these amazing craftswomen. We are a 2 person band [ Jo and Mellisa ] who are passionate about providing support to a worthy cause rather than providing charity. 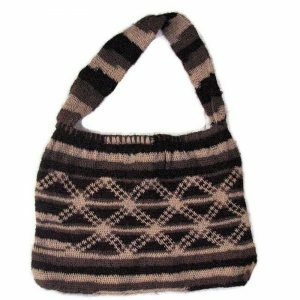 The bilum is a traditional, hand woven bag which incorporates a range of different weaves and patterns. Woven using a twisting or looping technique, bilums have a range of functions, both traditionally and currently. Having spiritual or symbolic significance, the intricate and unique patterns of a bilum also record events, stories or provenance. Bilums also play a functional day to day role in village life. They are the ” go to” carry bag for both men and women, though it’s the women who make them. Made from natural fibers such as sisal, hemp, or pandanus leaves, bilums have more recently been made from wool. How can I use a Bilum? Designed and made to have multiple uses, these string bags, make themselves a must have item. 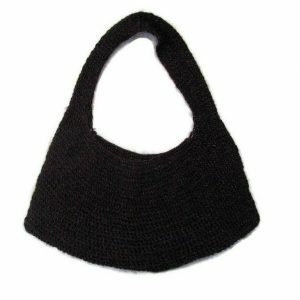 Carry food and / or goods by slinging the woven handle over the head or sometimes shoulder for smaller loads. 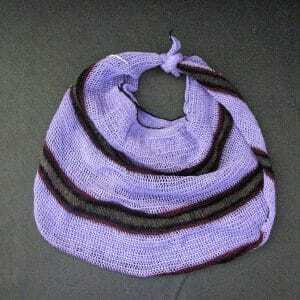 Act as a carry bag or hammock for babies. Form part of cultural rituals. 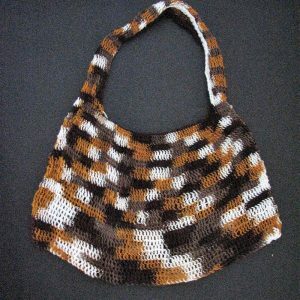 Act as a shoulder bag due to its long, woven handle. Carry groceries, replace a plastic bag and also be easily roll or folded away.